So BlackBerry is still scratching and clawing in the mobile industry. There are so many issues going on with this company from leadership, marketing and products. The Z10 has said to be a solid device. 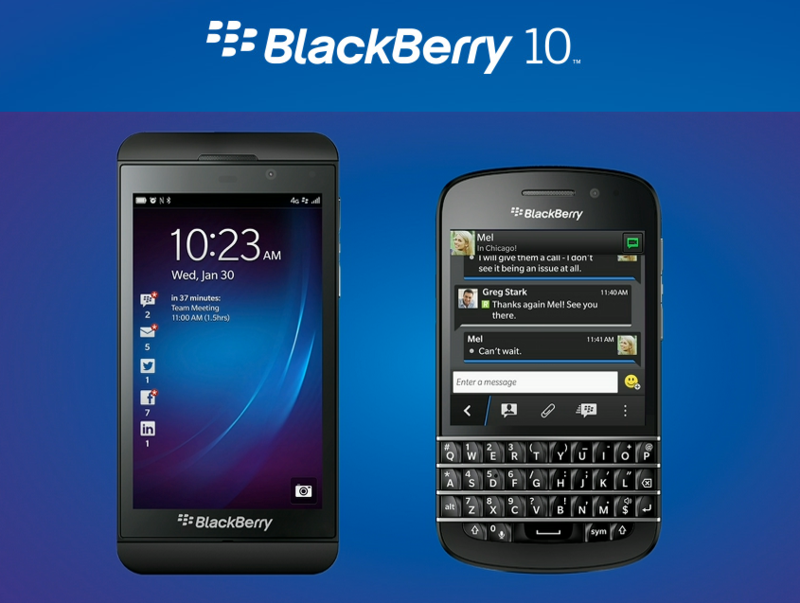 The Q10 was supposed to be the one phone the BlackBerry loyalist longed for as it has a physical keyboard. With all of that said, NOTHING has come about for BlackBerry. We discuss the options of patent selling for the company to salvage at least a small amount of cash and save face. At either rate, this company is swirling the toilet drain as Mike Rothman has said before. HP has been battling it’s own financial concerns over the years recently, though not as badly as BlackBerry. CEO Meg Whitman discussed the forecast gloomy sales growth for HP in 2014. We all agree that there’s still potential for HP in the consumer market regarding printers and even laptops, but it’s not big numbers due to other variables. For one, how often do people print? Next, what are the margins on printers and printing supplies. Finally, the quality of their consumer PC’s and laptops. 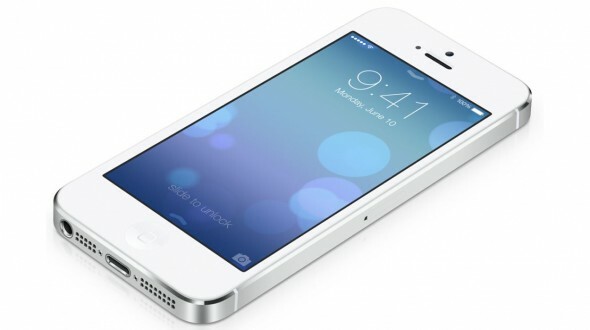 What are your thoughts on the new rumored iPhone(s)? Word on the street is there’s going to be use of biometrics security. Instead of slide to unlock or entering a PIN, consumers can scan their thumbprint on the device. We discuss the security of this as well as get into the performance of this feature. Today’s consumer is stuck on instant gratification. Having to deal with a device to accurately scan your thumbprint could possibly take three seconds too many for some. Now from the “consumers are idiots” department, The Atlantic shared a story about some security measures that should take place on your PC since all of the NSA/privacy stories are still running rampant. I don’t know of another way to explain this article. You just have to read it, and be sure to disable your webcam. Wow. Did you know Yahoo is now the most popular web property? This is based on the report from Comscore regarding unique visits to the different Yahoo services. I tried to utilize Yahoo for news related stories from time to time, but tech news was lacking. I do enjoy its sports coverage. The writers are good at what they do. Oh and the fantasy sports options are decent on Yahoo as well. Mat thinks Yahoo is geared more towards the same consumers interested in the Kim Kardashian baby than those wanting real news. Well, maybe the political news is solid. Thoughts? Larry is more interested in the contribution of Doug Engelbart, who invented thing like the mouse, clipped windows, on-screen formatting of documents, shared documents, etc. than he is in Kim Kardashian, so he posted a photo tribute to Engelbart on aNewDomain. Nick got notification of his Chromecast being shipped. We look forward to his personal review. That’s it for this week’s show. 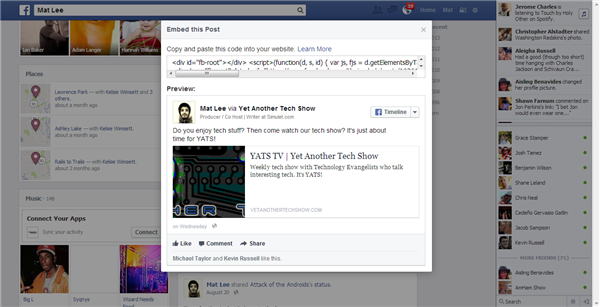 Thank you all for your continued support of YATS. 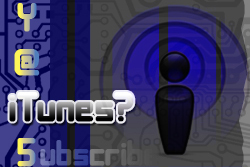 Be sure to check out our feeds in RSS, iTunes and Stitcher. 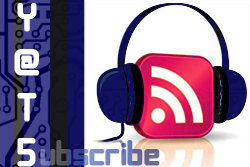 When you’ve subscribed, be sure to leave a comment on the content each week. We enjoy your feedback and comments. Also, join our Google Plus community and share stories your find. We may discuss it on the show. Thanks again, everyone!